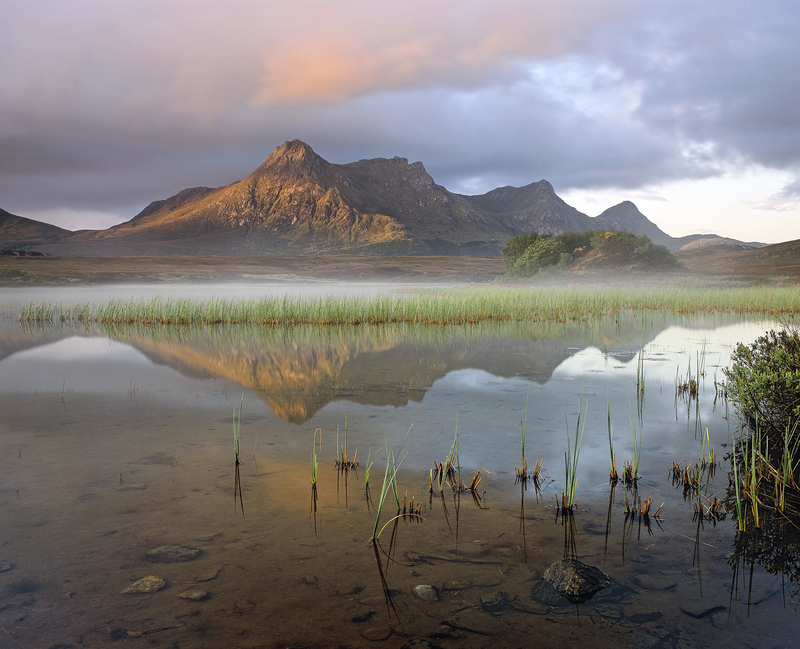 The third annual Scottish Landscape Photographer of the Year competition is now open with the deadline for entries closing on 14th November 2016. There’s over £10,000 of prizes to be won in the form of cash prizes, filter kits, prints by Loxley Colour, Fotospeed paper and Photoshop training, as well as winning a place in the official portfolio book and photographers will have their work exhibited at a major exhibition in 2017. The competition’s categories include the award for best overall portfolio, best landscape image, best seascape image, best urban image and a major new award for digital creativity – the “Your Vision”award. Major sponsor awards are also to be won – “The CalMac Spirit of the Sea”, “John Muir Trust Award” and the “4 Seasons” awards. The competition is open to all photographers from across the world. To enter and find out more, go to www.slpoty.co.uk.